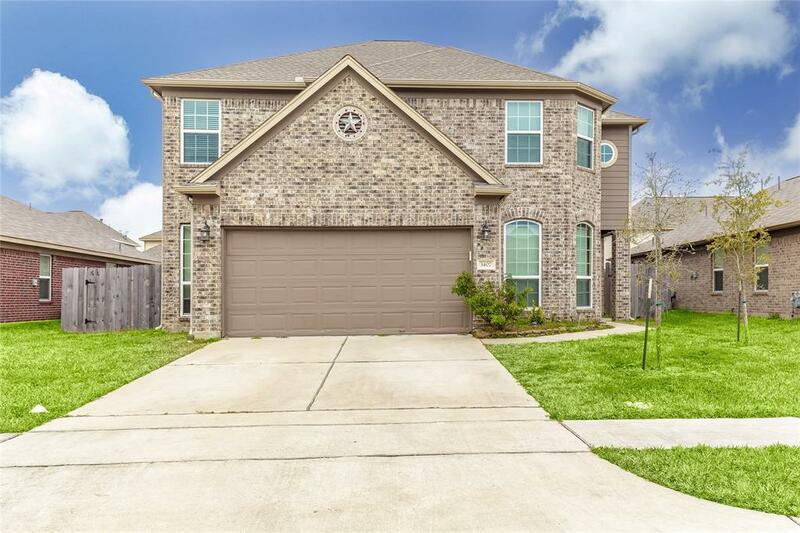 3407 Single Ridge Way, Katy, TX 77493 (MLS #85914542) :: TEXdot Realtors, Inc.
Price below market value for a quick lease. 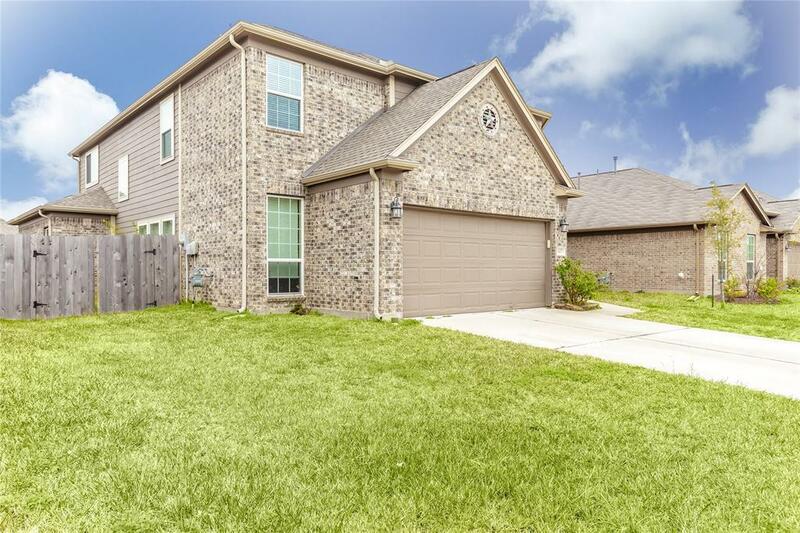 Lovely home in great condition. Kitchen is filled with SS appliances in fridge, island, granite countertops, and spacious pantry. Formal dining room is tucked away next to the kitchen. Lovely spacious master bedroom on first floor. 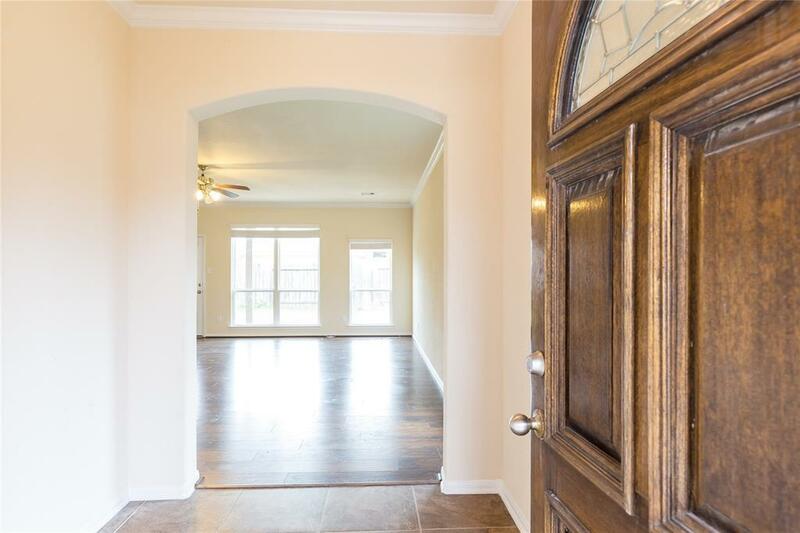 Upstairs in equally impressive with large bedrooms and generous size gameroom. 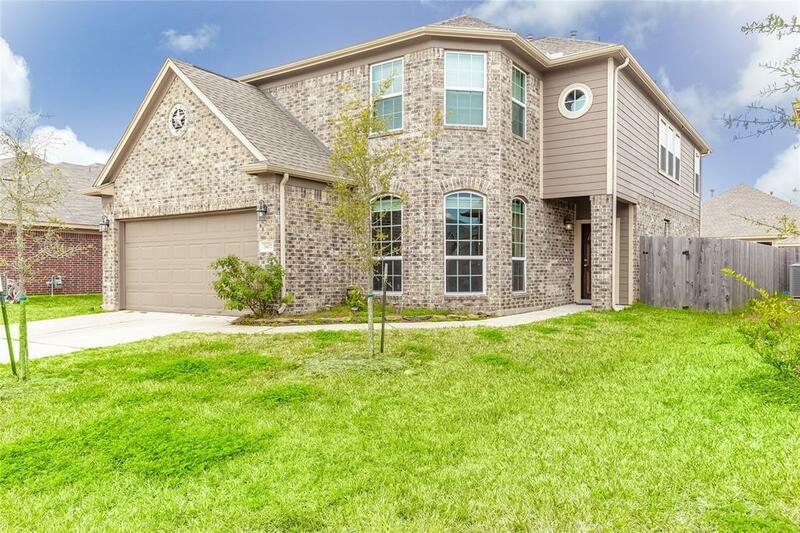 Enjoy a large spacious home perfect for your household.